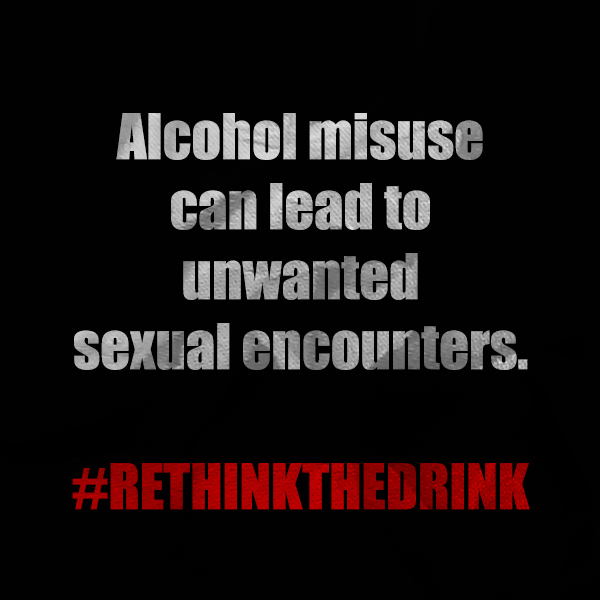 Feel free to share these graphics with your friends and family! 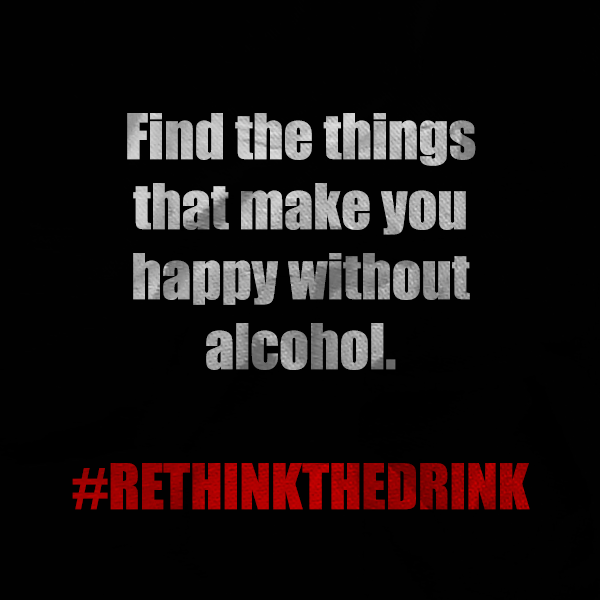 We hope that this week, you’ll take the time out of your days to truly rethink the drink the next time you’re tempted! 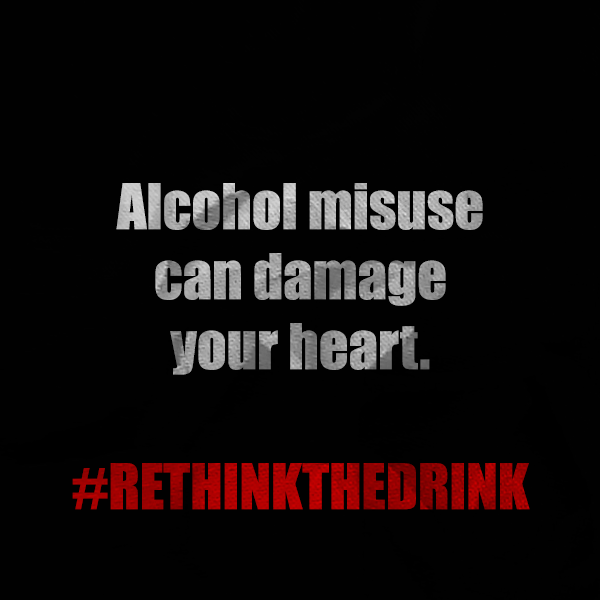 Alcohol misuse can ruin your health and we know you’re strong enough to make the wise choice! 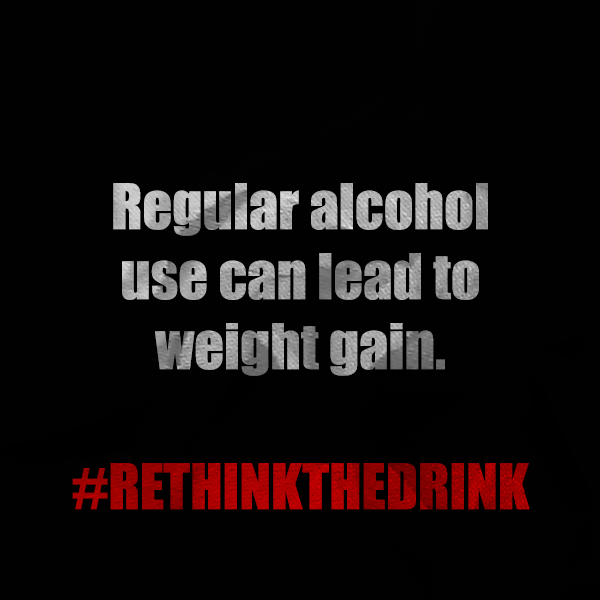 Rethink the drink this week and feel free to share these graphics with your friends and family! We believe in you! Feel free to share these graphics with your friends and families! 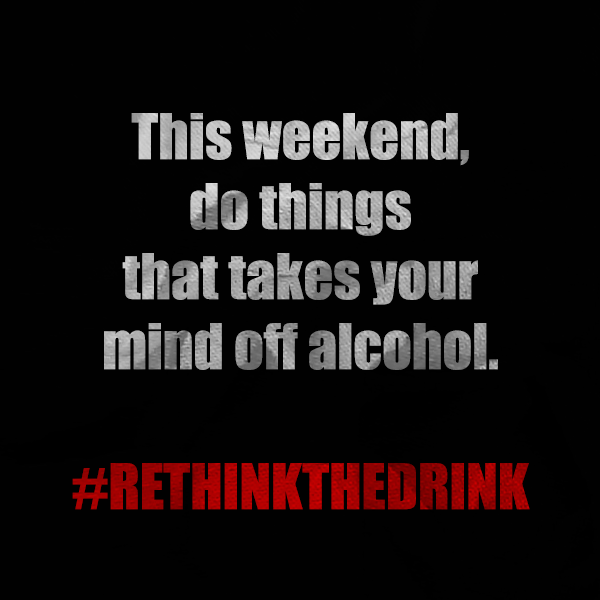 We want you to feel confident in your decision to rethink the drink this week! 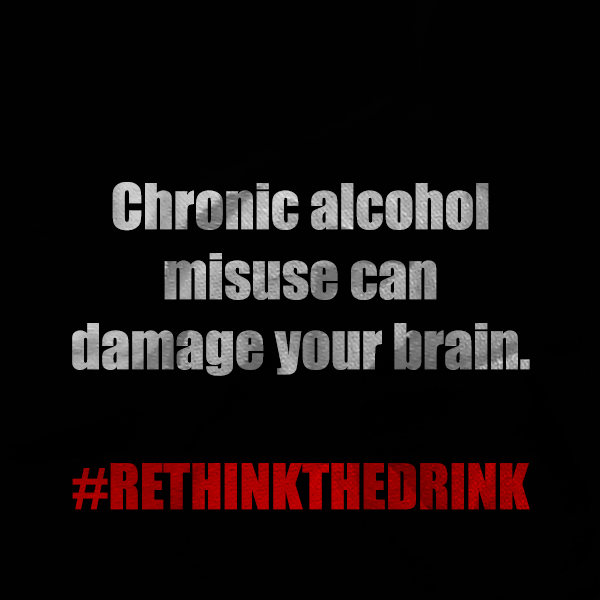 Find Out More About Rethink the Drink and CPMA! 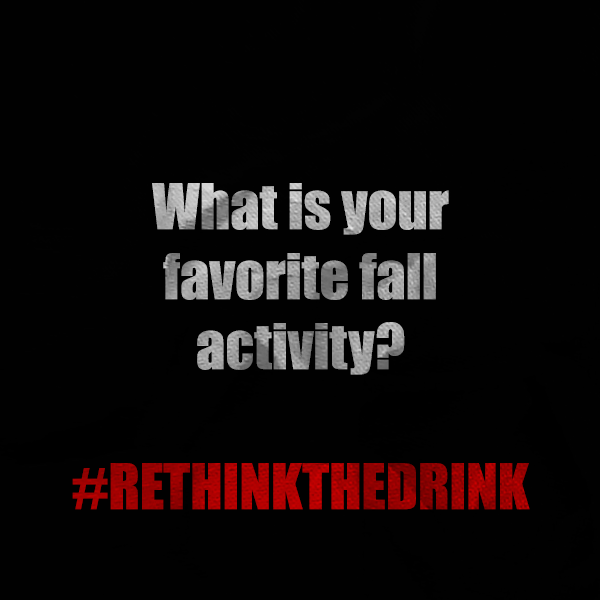 Meet Scott Sherwin and others who help to make Rethink the Drink a success! 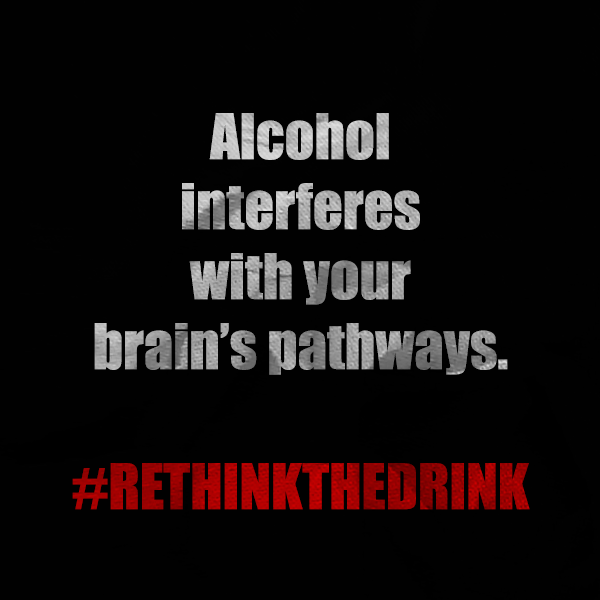 Learn more about our efforts in the Bartow County, Ga., community to make it hard for minors too gain access to alcohol. 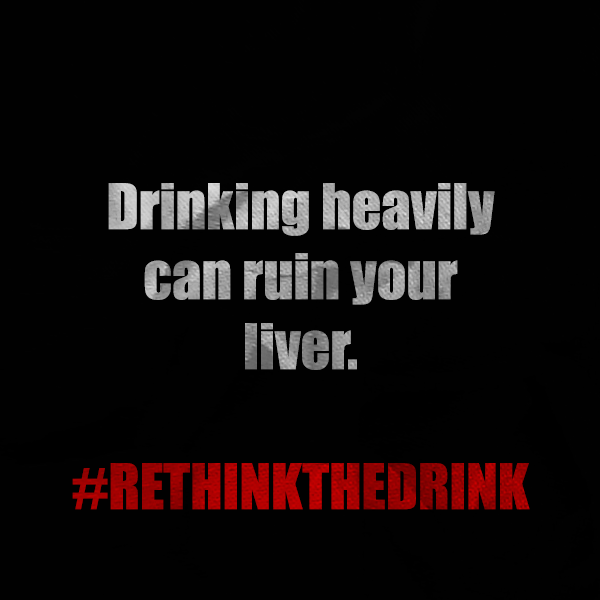 This week, we wanted to give you some news about alcohol that might help to encourage you to rethink the drink in the coming weeks!